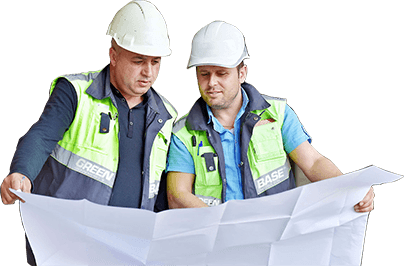 At greenbase we provide groundworks, building and civil engineering solutions to the construction industry. Copyright © 2015 Greenbase Groundworks. All Rights Reserved.